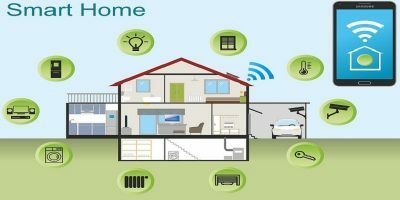 There are plenty of devices that can turn your home into a smart home. 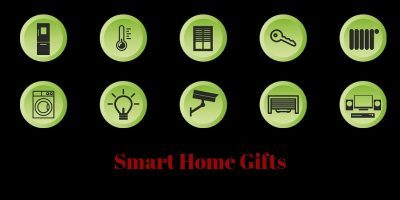 Here are some of the coolest smart home gifts you can give to your loved ones. Nowadays, watches are as versatile and capable as our smartphones. Here are some of the cool things you can do with smart watches. 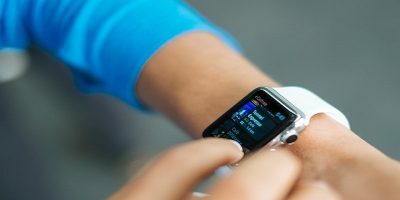 Smart devices are becoming mainstream and getting cheaper. Here are some of the best smart devices that will be perfect for your home.